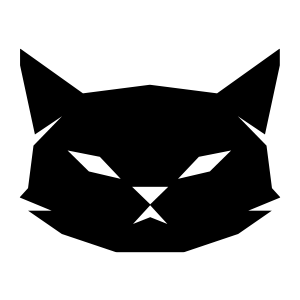 The ReVersed Game Jam has been taking place in one form or another since 2015, coinciding with either Radius Vienna or ReVersed. From the 4th to the 6th of July the ReVersed Game Jam will take place again! Everyone that takes part, will get the chance to showcase their game jam game at ReVersed on the 7th & 8th, and also gets to go to the Big Indie Party for free! 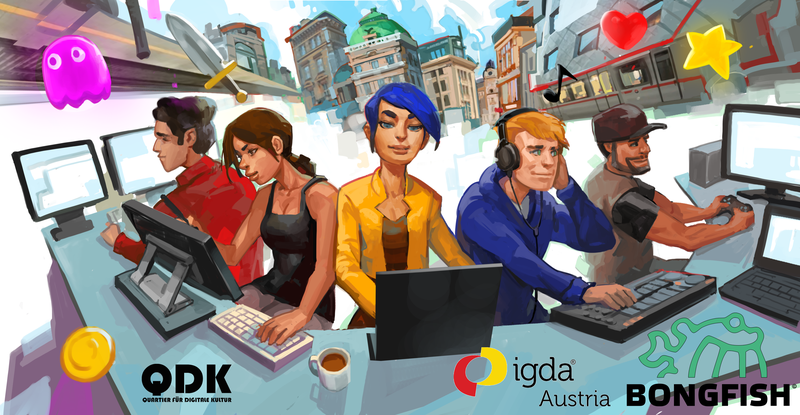 The ReVersed Game Jam will be organized by our IGDA team, and will occur at RaumD in Vienna. If you have time and want to help out, please get in touch! 17:00 Rami Ismail theme announcement + Game Jam Start! 18:00 Figuring out teams, skills, positions, etc. 18:00 Showing off the games created! The closest tram/U-Bahn station is Wien Volkstheater, the MuseumsQuarters has a parking garage that costs 2€ an hour upto maximum of 10€ per day. No, sadly not. And no tenting either unless you’re super super secretive. There are supermarkets all over the place. The location is at the MuseumsQuartier, so lot’s of visitors or tourists running around outside the venue, so only if you go to a coffeeshop nearby. Yes of course, the more the merrier. There will be food and drink on the venue, courtesy of BONGFISH!